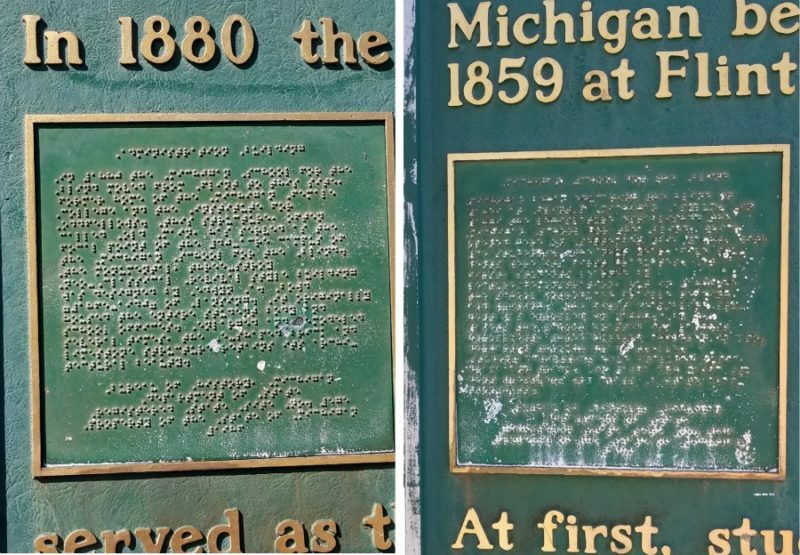 Did you know Michigan School for the Blind historical marker has braille words? 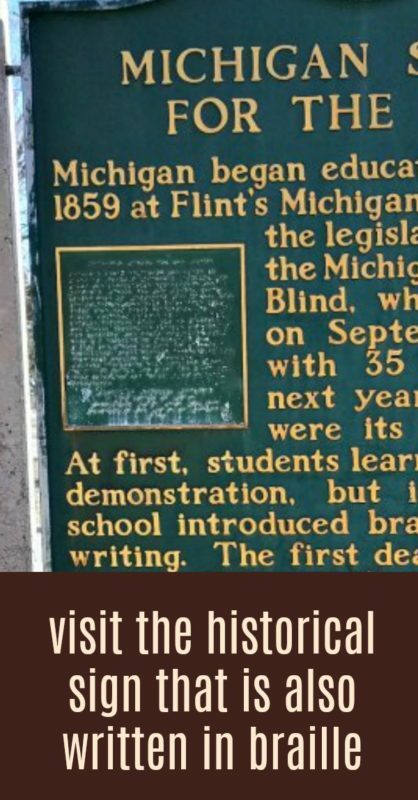 I read somewhere (and I can’t find it now) that mentioned the sign for the Michigan School for the Blind being the only sign with braille words on it. I’m not sure if this is fact or not. I have become interested in historical markers after taking a tour of Sewah Studios in Marietta Ohio. 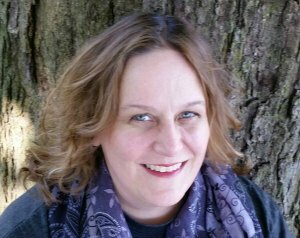 It’s where Michigan’s historical markers are made. It was amazing to learn how the ‘history on a stick’ are created. I see these signs everywhere I go. Or I’ve just been made aware of them and that’s why I see them all the time. And they have one for the Michigan School for the Blind. 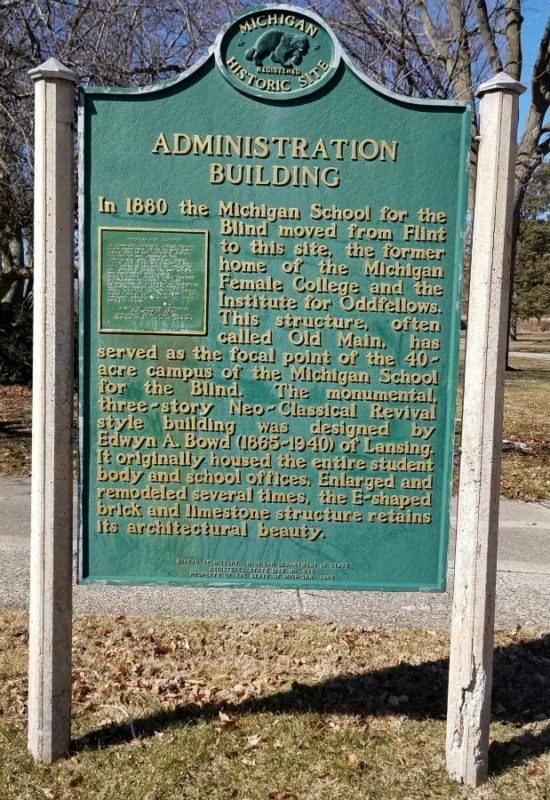 When the Michigan School for the Blind (school deaf and blind) in Flint Michigan moved, they purchased the Michigan Women’s College building in Lansing Michigan. The building was originally built in 1850s. 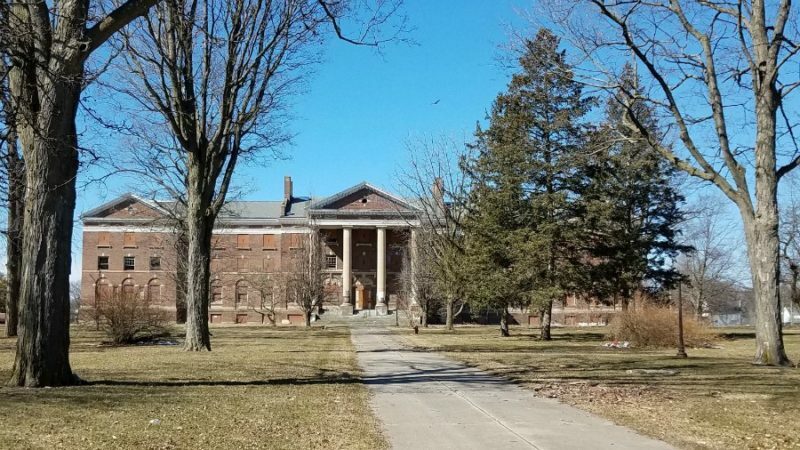 According to Wikipedia, the Lansing school for the blind closed in 1996. 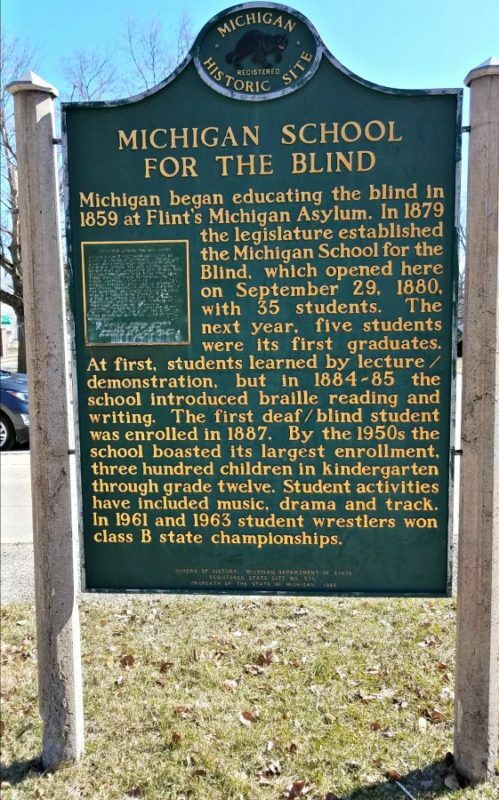 Did you know that Stevie Wonder went to the Michigan School for the Blind in Lansing Michigan? I set out to find this sign since I don’t live to far from it. The sign has 2 sides to it, each side has an area that has braille words that are still there. What I found sad is the condition of the buildings. 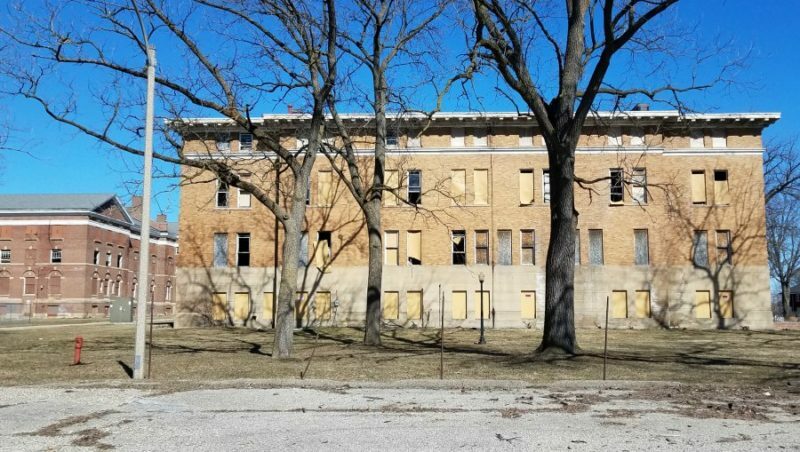 There are missing windows and the building is boarded up. Construction is going on (2018) and from an article in the Lansing State Journal, they are repurposing the buildings. There will be apartments and senior living. I’m glad the buildings that are left will be repurposed. What is your favorite historical site you have seen that has a historical sign?